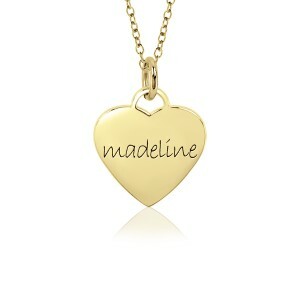 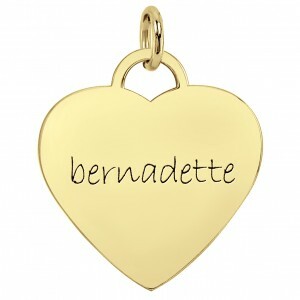 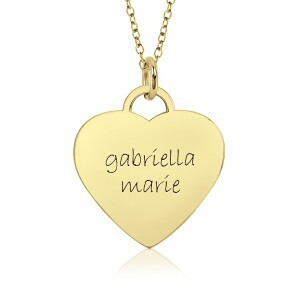 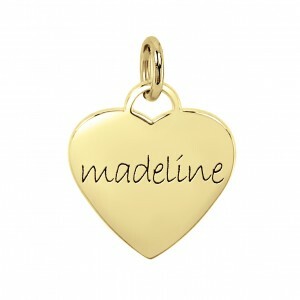 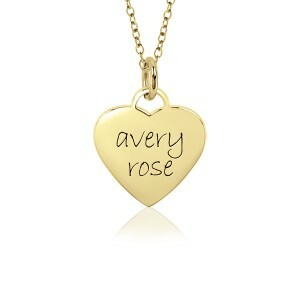 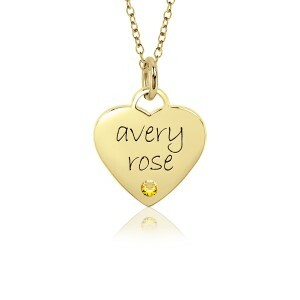 POSH 18K gold vermeil Hearts are to-die-for! 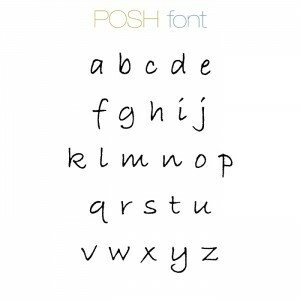 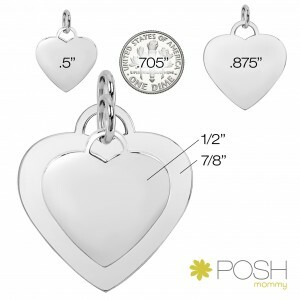 For any occasion, POSH Hearts will show your love! Add birthstones for an extra sparkle!